BlackBerry CEO John Chen revealed details of BlackBerry’s next smartphone: the Classic. It’s a pretty appropriate name too from the looks of it; the device will feature BlackBerry’s much-loved full hardware Qwerty keyboard and is clearly being angled at the brand’s most loyal fans. While the post doesn’t go into other hardware details of the device, Chen did say that “the screen is bigger and sharper” and that there have been a number of other tweaks around the edges. According to UberGizmo, the device is set for release in December. 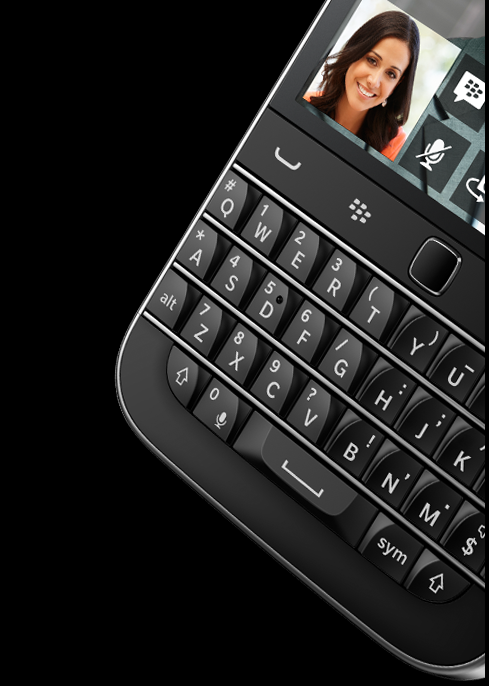 No doubt, the handset will prove popular with fans of BlackBerry’s long-line of classically-styled devices. But winning over existing brand followers won’t gain it much ground in the overall mobile market.